Retinol is a staple of any anti-aging beauty routine, and Obagi Retinol 1.0 lets you work your way up to glowy, poreless skin. Some days, testing new beauty products is the best part of my job. Other days, you couldn’t pry my carefully honed skin care routine out of my cold, dead hands. 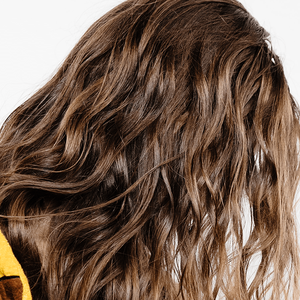 But as a creature of habit, I’ve learned the importance of stepping outside of my skin care comfort zone to mix up even my rehearsed beauty regimen. Sometimes, the products I am duty bound to try end up earning a spot in my own personal Top Shelf. The latest product to do so, and to restore my faith in every dermatologist who swears by retinol: Obagi Retinol. Real talk: I’m 27, and I’m already throwing myself into an anti-aging beauty routine. My friends depend on me and my bottle of purse sunscreen. 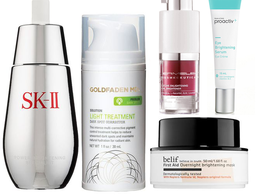 As a beauty writer, I’ve heard about the benefits of retinol as often as I hear my own name. But I’ve never found my glass slipper retinol—the one product whose positive results outweigh the side effects. 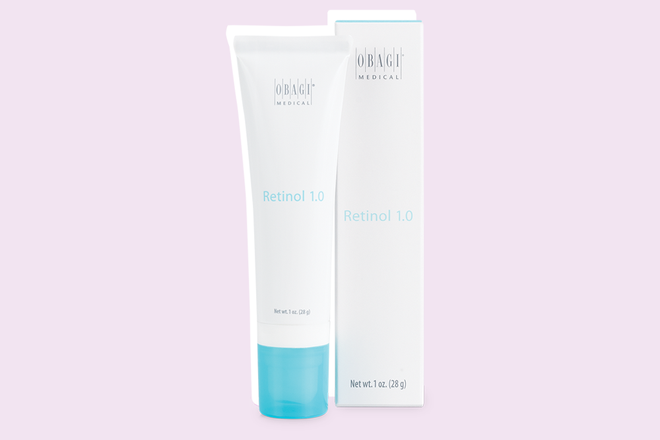 Obagi Retinol 1.0, which contains 1 percent retinol, is my match. Like other retinol products, it’s a potent anti-ager that’s formulated to increase cell turnover, which in turn diminishes fine lines. 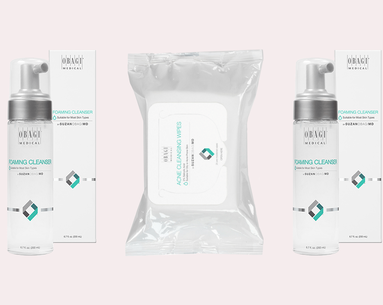 While it works to get ahead of the aging process, it also speeds up the process of healing from hyperpigmentation, my main skin concern of the moment.Obagi’s version also contains jojoba, shea butter and vitamin E, which replenish the skin’s moisture where other products could cause flakiness or redness. 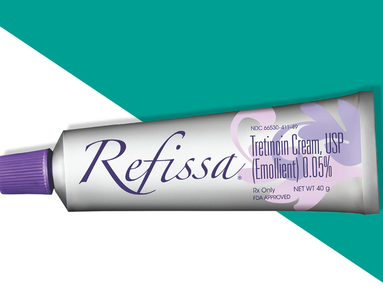 Retinol is known just as much for its harsh side effects as its glowy benefits. 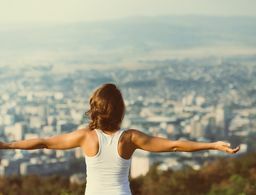 It’s like the beloved friend with a significant other who you can’t stand—you can’t get one without the other, and it feels like a surgical procedure to even try to extricate the two. To help combat the peeling, flaking, red side of retinol, I mix a pea-size amount in my palm along with a hydrating moisturizer. I stopped worrying about which one to layer on first and simply put them on together. I mix my retinol with SkinMedica HA5 Rejuvenating Hydrator, a moisturizer with multiple types of hyaluronic acid that I like to think of as coconut water plus aloe water plus Evian for the face. That cocktail has helped keep redness at bay. Instead of waking up every morning with a face out of It, my cheeks look refreshed and dewy every morning. 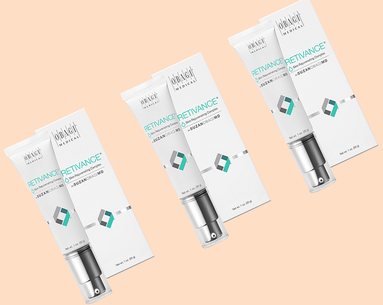 If you’ve ever tried retinol before, you know that’s a serious accomplishment, especially in the beginning stages. If 1 percent feels like too much, start with the 0.5 and work your way up. You’ll be grateful you did in 20 years, but just as importantly, you’ll be happy with the results tomorrow.